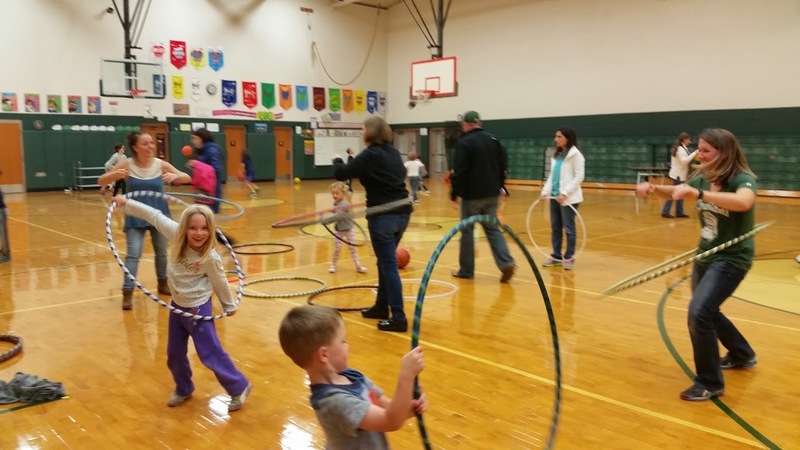 Book Lansing Hoops for Your Summer Library Program Today! Hoop Dance is Out of This World! 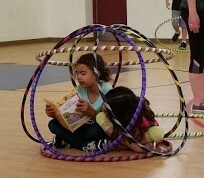 In this 1-hour interactive summer library program, students learn space-themed hula hoop tricks, a celestial dance choreography, and a planetary hoop games. 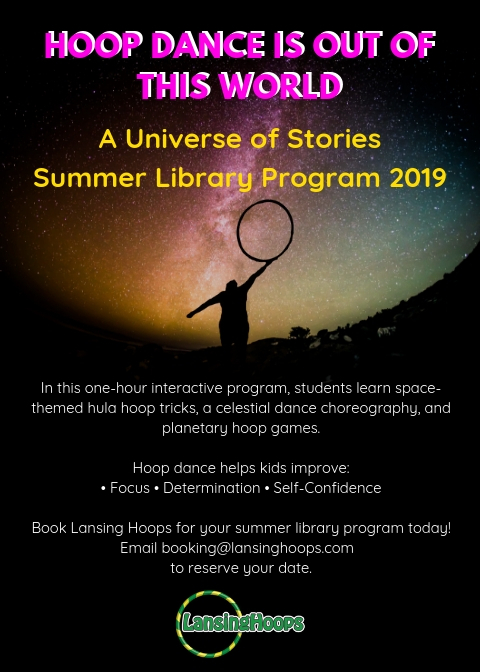 Hoop dance helps kids focus and improves confidence and determination so they’re ready for anything – including tackling the secrets of the universe at their local library. 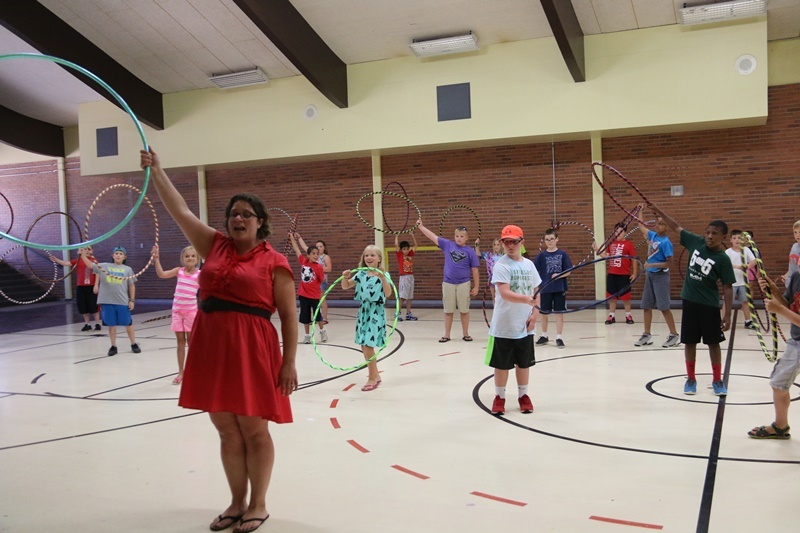 Contact booking@lansinghoops.com to schedule a hoop dance event for your summer library program today! It was an excellent program – thank you!!! I was definitely impressed with your professionalism, willingness to work with us, your ability to work so well with the kids, and your enthusiasm. Your program was great and I look forward to having you back again sometime. Book Your Summer Library Program Today! Please tell me about your library program. What type of event are you hosting? How many guests do you approximate will attend?